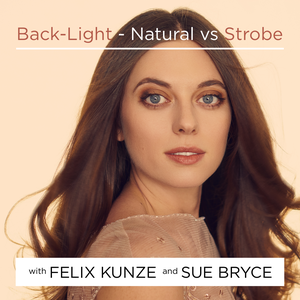 TGx:Details for torrent "[FreeCourseWeb] The Portrait Masters - Backlight - Natural vs Strobe"
Torrent details for "[FreeCourseWeb] The Portrait Masters - Backlight - Natural vs Strobe"
Shooting into the backlight is a favorite of many natural light photographers. Felix and Sue demonstrate how to replicate this popular backlight look with studio lighting. Learn how to master this set up to open up your options when it comes to shooting into the backlight in any space or scenario.